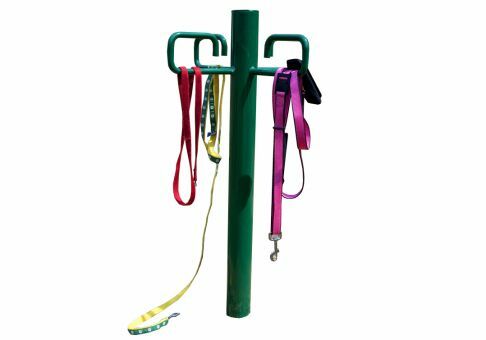 Physical fitness is not only an important part of our everyday lives but your pets as well - keep your pooch in great shape. The BarkPark™ Leash Post provides a place to hang a leash or park a dog while getting things ready. 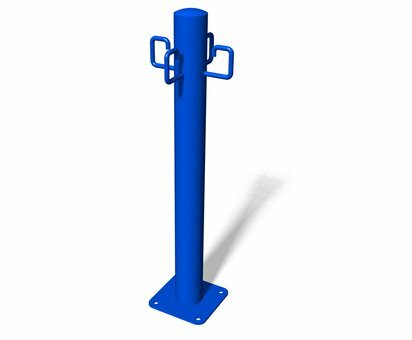 Can be mounted near benches and tables either by ground spike or anchor bolts.